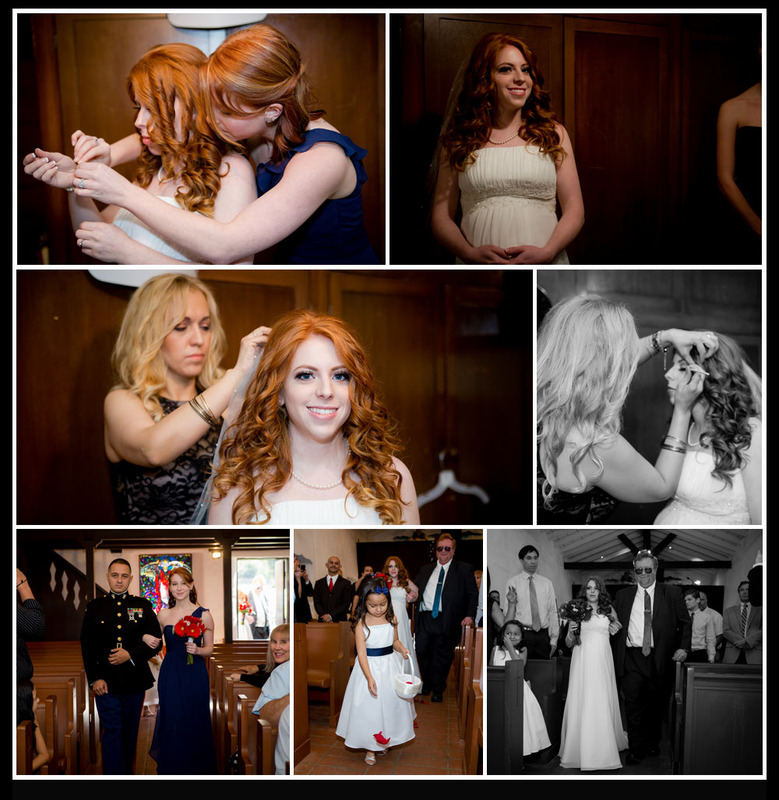 So where do I begin…… I had so much fun editing this beautiful wedding. We all adventured from Twentynine Palms and other southern California locations to watch these two say I do in front of their family and friends. 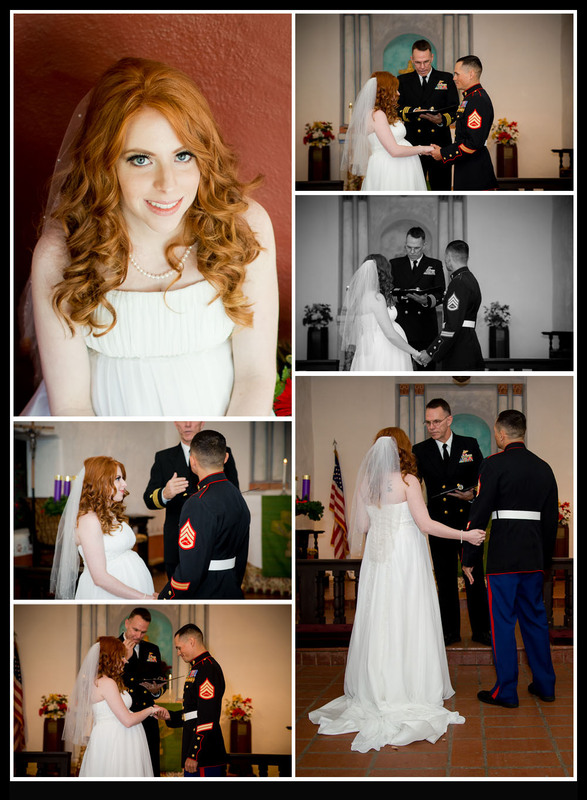 They have actually been married almost a year but wanted to share in a beautiful, loved filled day with those they love most. We couldn’t have asked for nicer weather on Camp Pendleton on this December day and everything went off without a hitch. I love my almost sneak peeks and these two had fun with it helping me to create some great images. 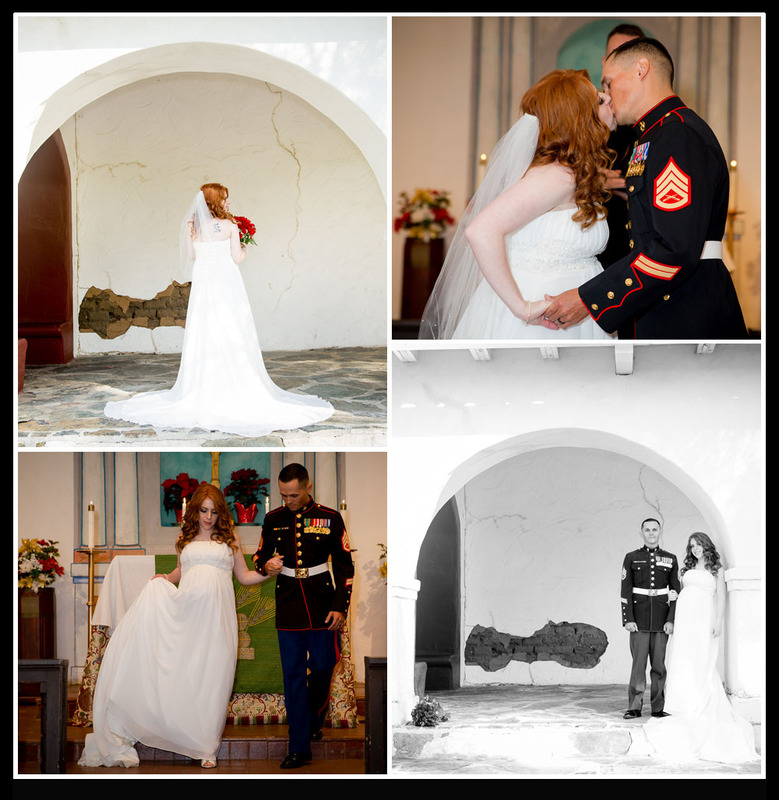 With a gorgeous ceremony in The Ranch Chapel these two said I do and we used the rustic old world feel of the location for their wedding session. 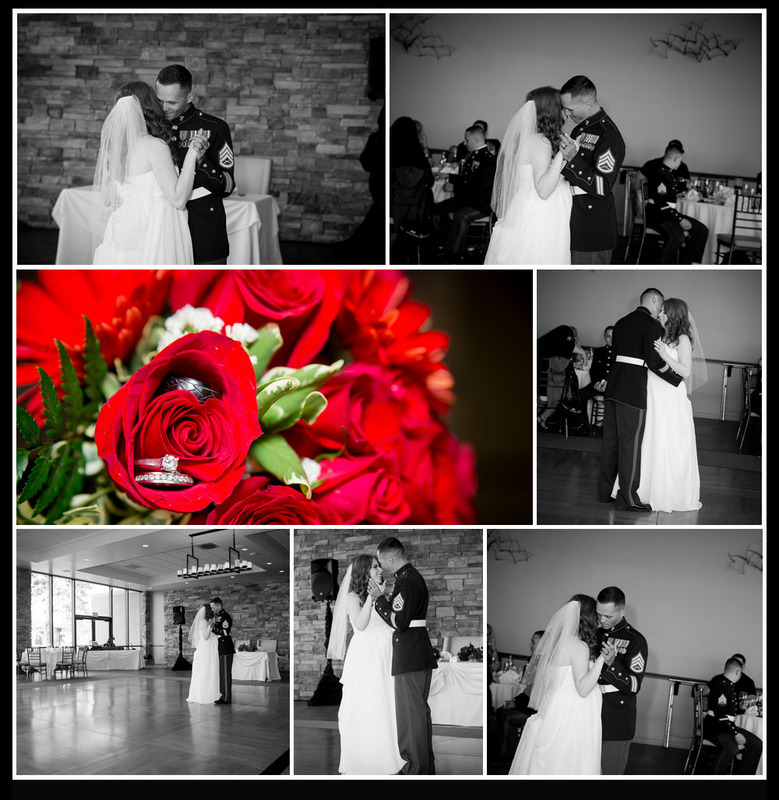 I have to say nothing tops a first dance for me; I honestly think it is such an intimate and special for the newly married couple so I couldn’t help putting together a great collage of these two in black and white. Thank you Mr. and Mrs. Lopez for sharing your day and story with me! 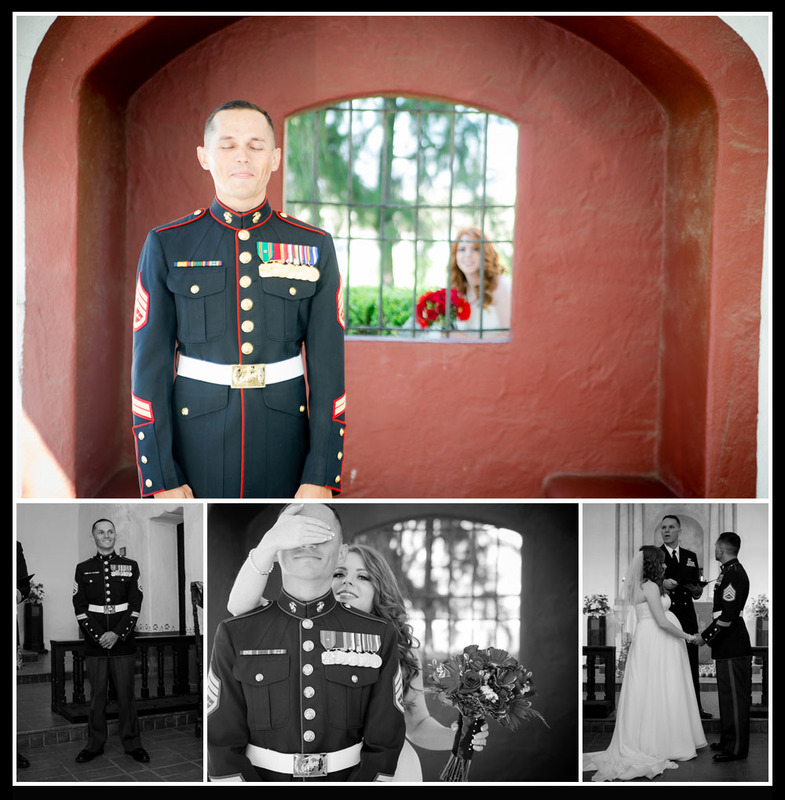 If you’re ready to tell your wedding day story contact Memories by Tasha Photography!